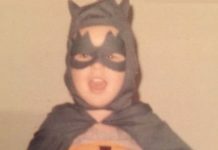 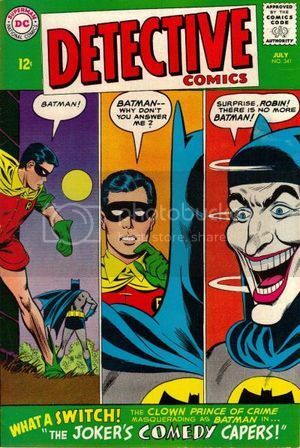 In 1965 (the year of the birth of yours truly), Batman in comics continued to be altered. 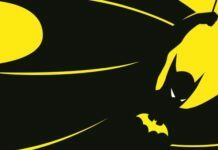 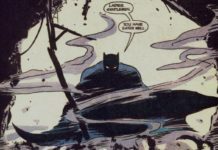 Batman’s comic book adventures continued to move away from the fantastical and sci-fi, and back to Batman’s roots with detective stories. 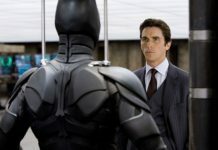 Of course, the sci-fi aspect would still pop up from time to time with parallel universes, time travel, etc., as it wasn’t totally eliminated. 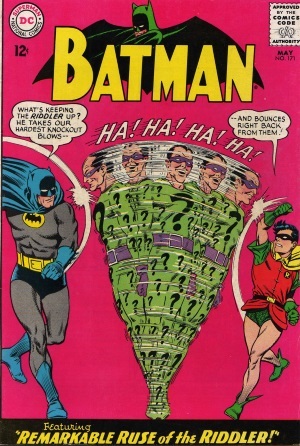 Also in 1965, The Riddler returned for the first time since 1948 and the BATMAN comic book got a new logo. 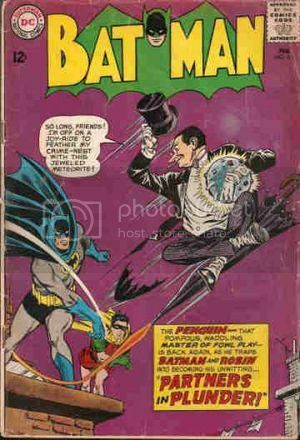 FEBRUARY: The Penguin returns from prison to take on the Dynamic Duo in BATMAN #168’s “Partners in Plunder” feature story. 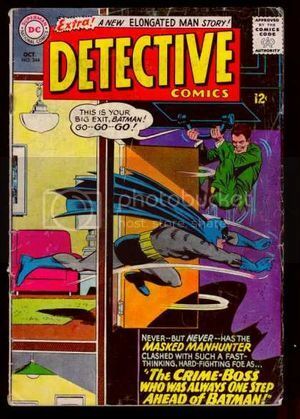 JULY: The Joker returns and commits a string of robberies while impersonating famous silent film comedians in “The Joker’s Comedy Capers” in DETECTIVE COMICS #341. 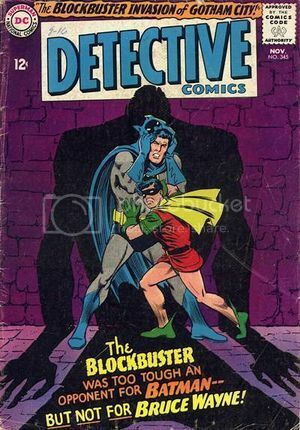 NOVEMBER: Batman and Robin encounter Mark Desmond, AKA “The Blockbuster” in DETECTIVE COMICS #345. 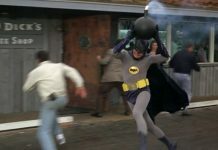 In this story, Bruce Wayne proved to be of more greater use than The Batman. 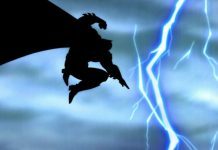 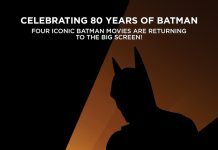 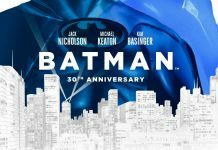 BOF at SDCC ’18 Recap, Part 2 – Batman in Comics!